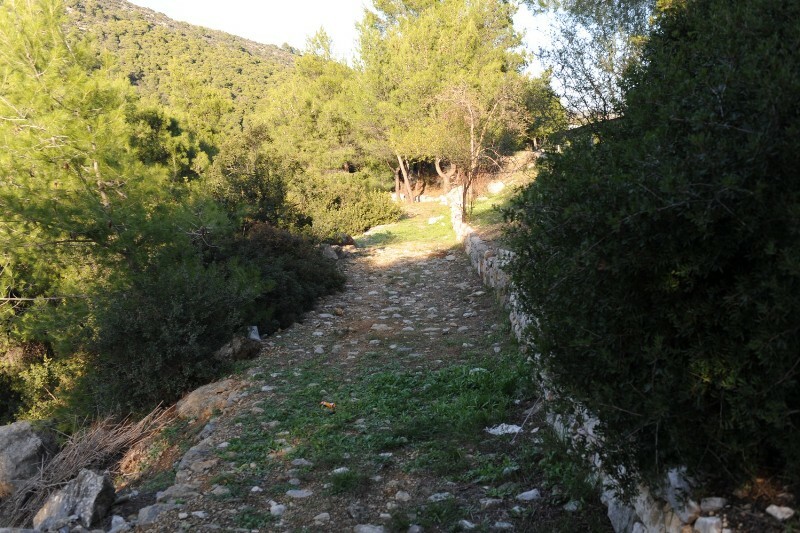 Flanked by two gulfs, the Saronic and the Argolic, the land of Epidaurus is a blessed region of natural beauty and with a long historic heritage. 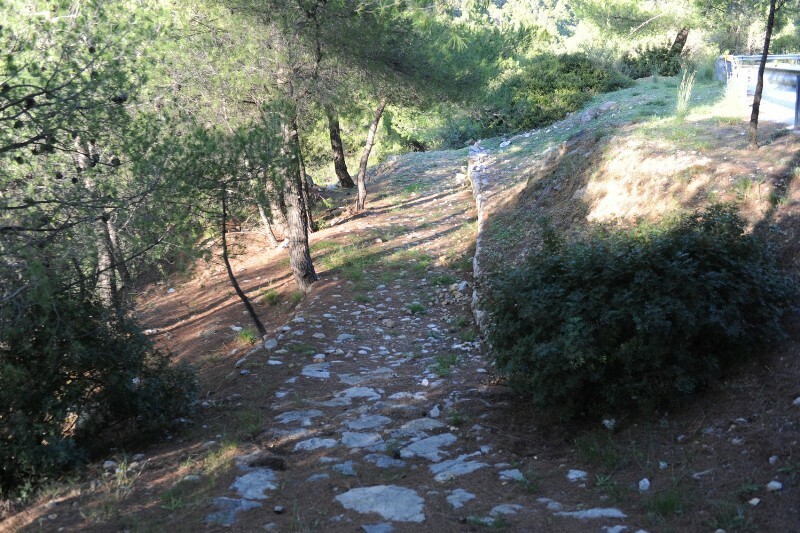 Travellers take a journey into myth and history, along the rocky, wooded slopes of Mount Arachnaion, the breathtaking beaches and sheltered creeks with fishing boats and sailboats. Fortresses, ancient roads with bridges and guard posts, tombs, Byzantine churches, imposing theatres and impressive monuments make up the “canvas” of the region of Epidaurus. 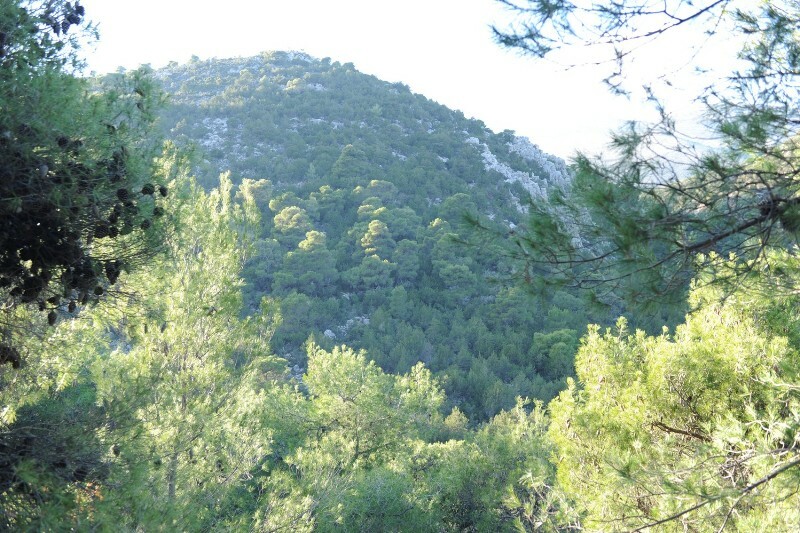 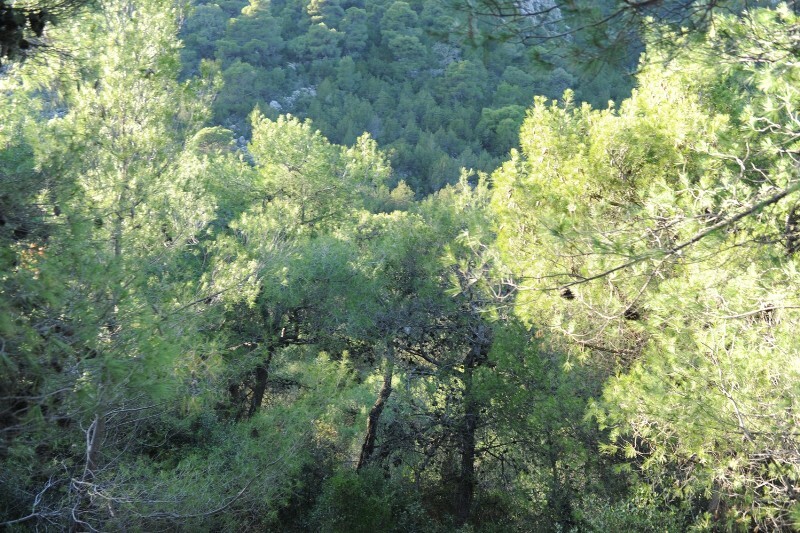 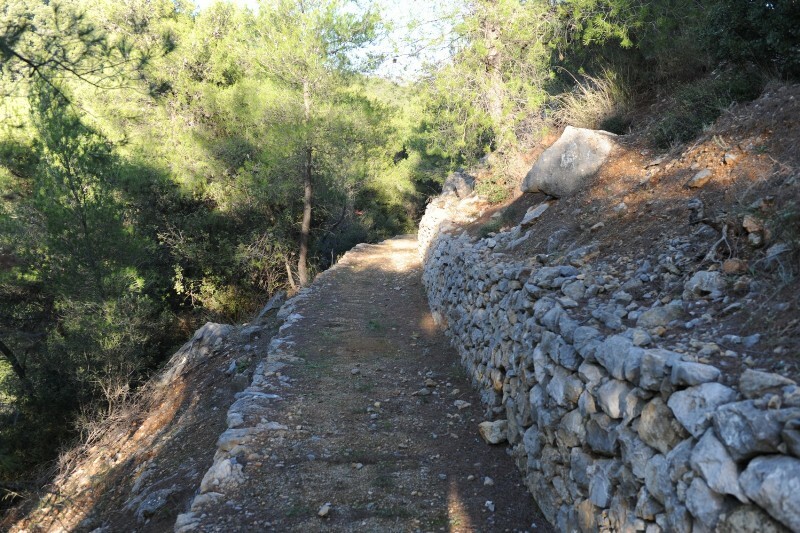 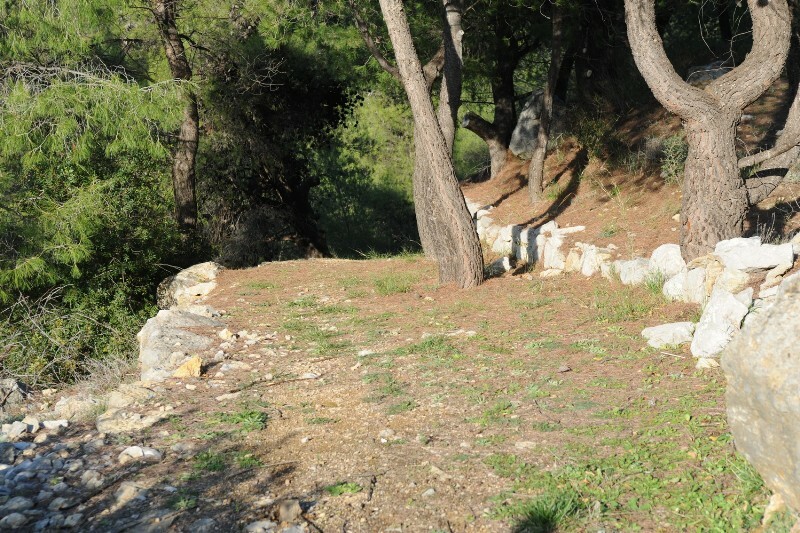 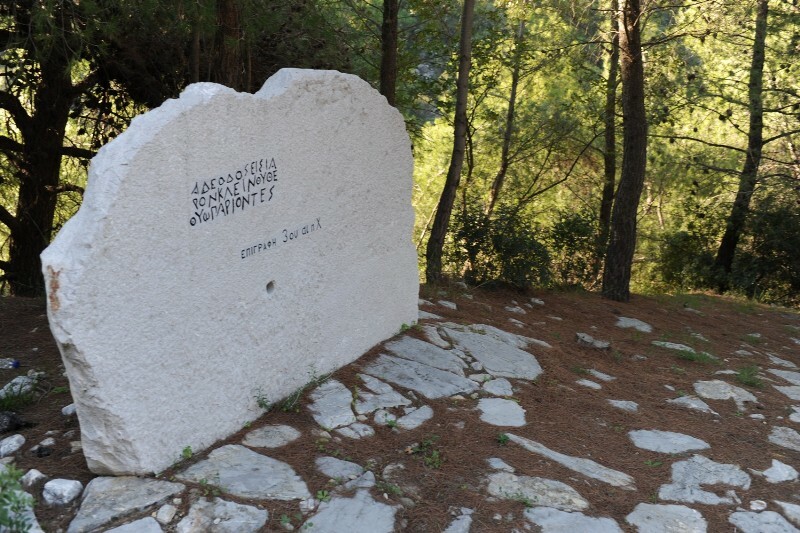 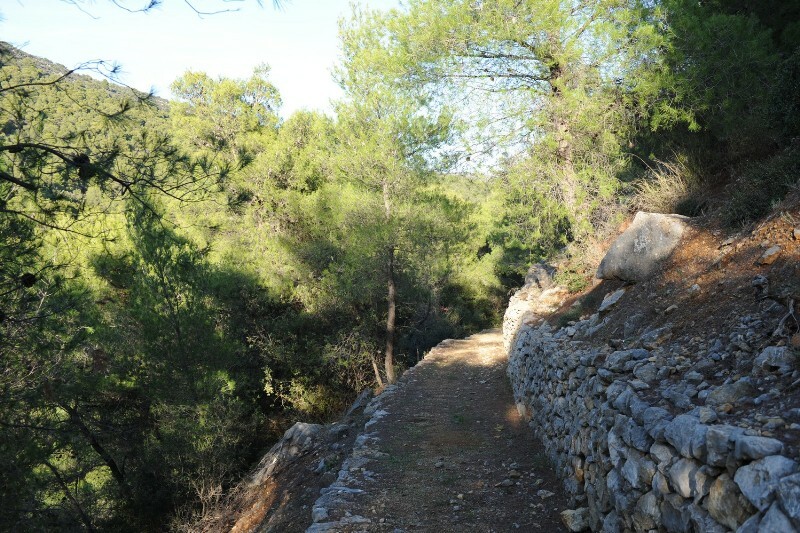 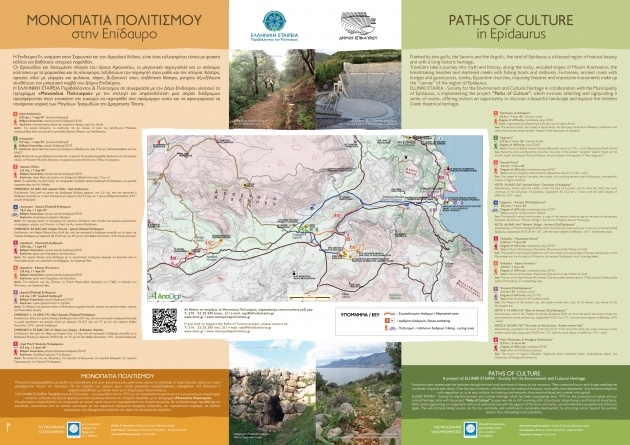 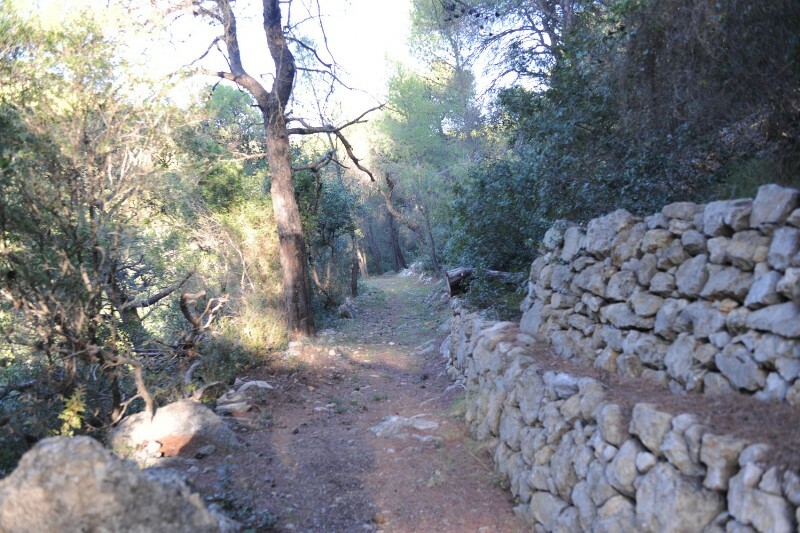 ELLINIKI ETAIRIA – Society for the Environment and Cultural Heritage in collaboration with the Municipality of Epidaurus, is implementing the project “Paths of Culture”, which involves selecting and signposting a series of routes, offering visitors an opportunity to discover a beautiful landscape and explore the timeless Greek theatrical heritage.